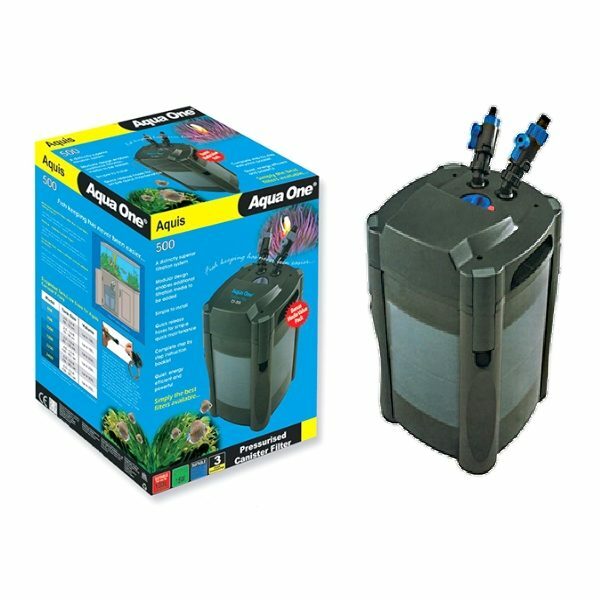 Buy heaters for freshwater and tropical tanks. 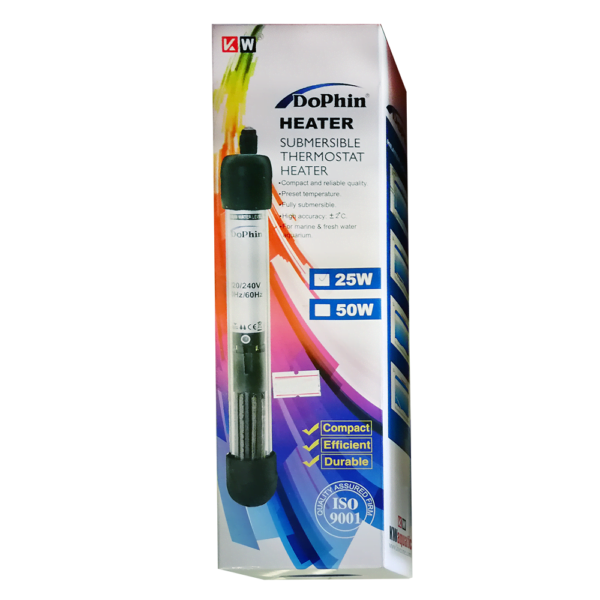 Select to buy from DoPhin's range of high quality and superior aquarium thermostat heaters. 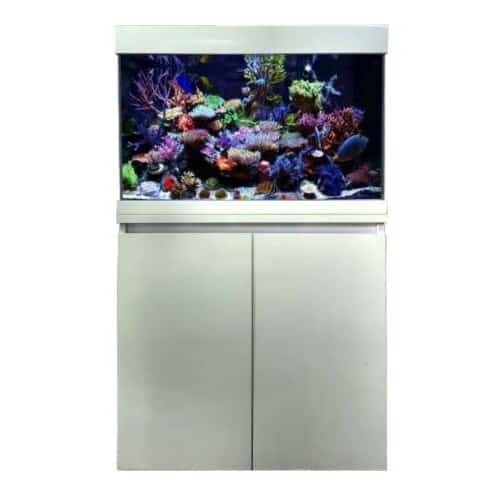 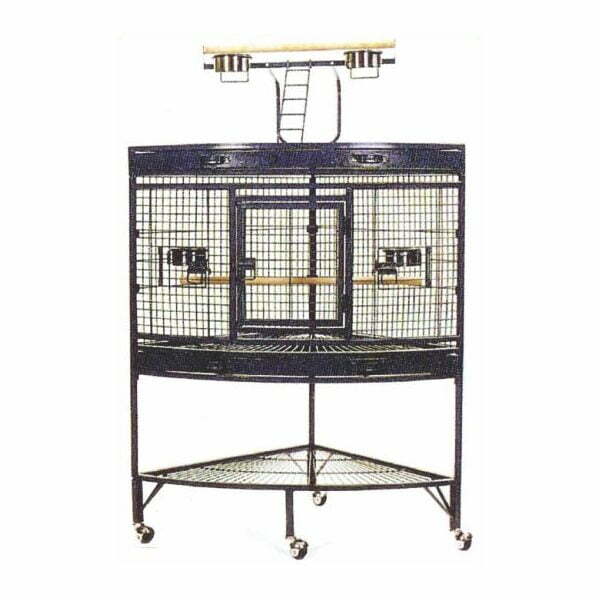 Buy top of the class EHEIM heaters for freshwater and tropical aquariums online. 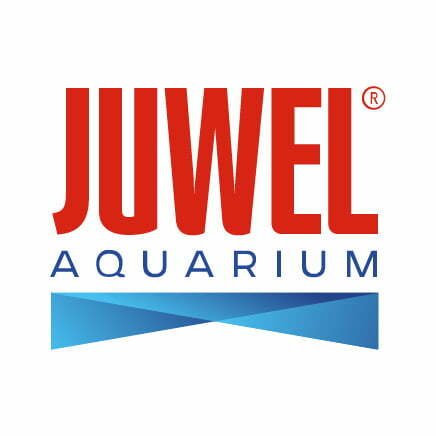 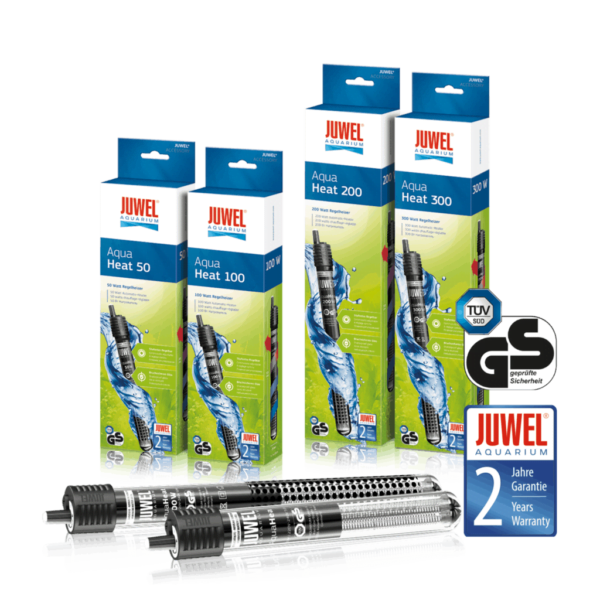 Top quality heaters from JUWEL have been engineered to provide the finest control of your aquarium's temperature. 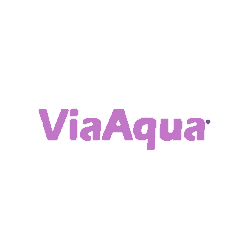 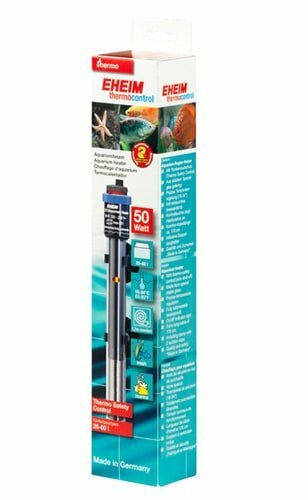 Buy ViaAqua® heaters for freshwater and tropical aquariums.